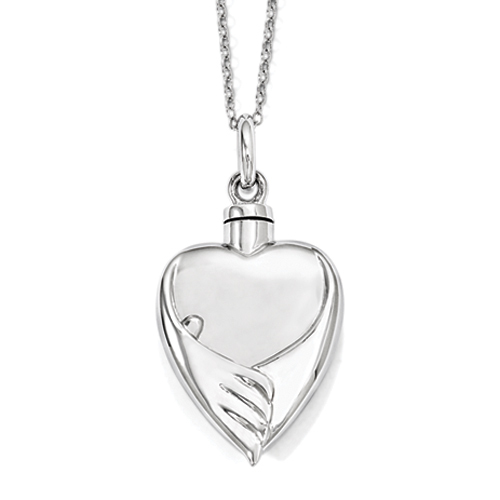 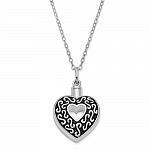 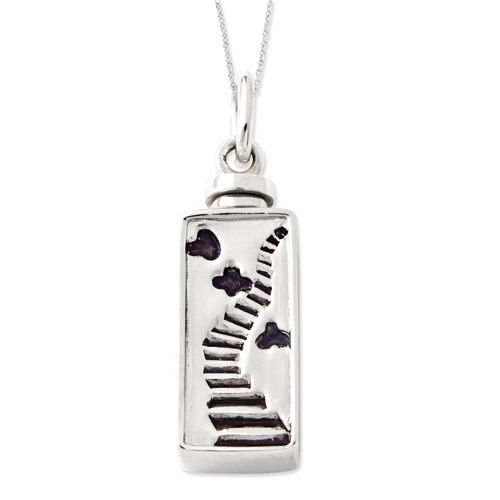 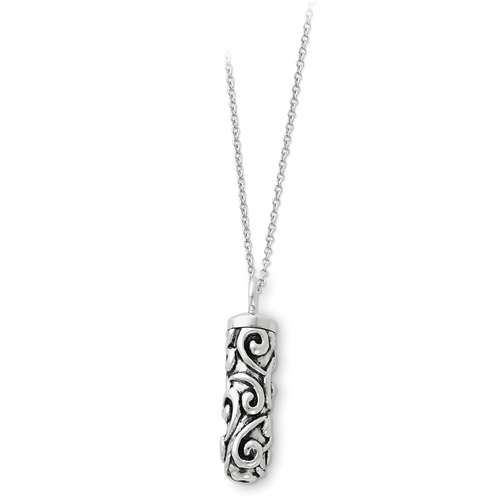 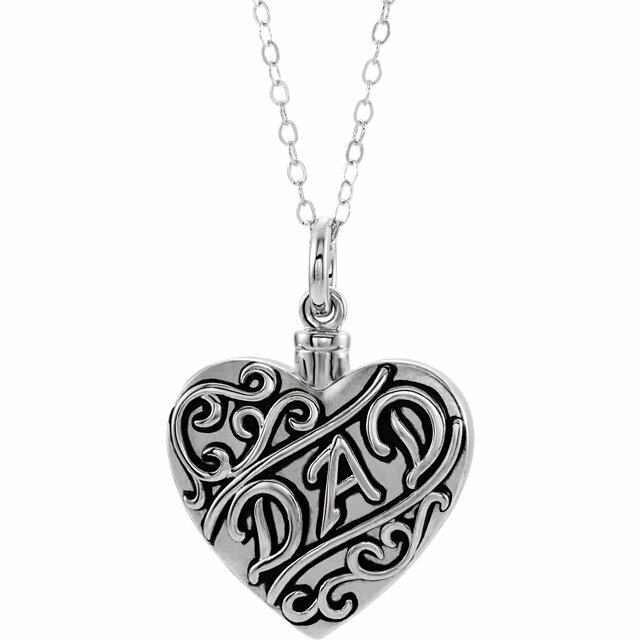 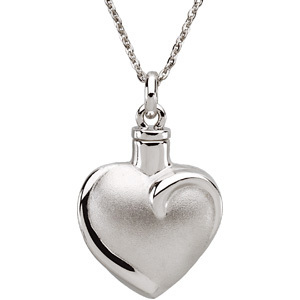 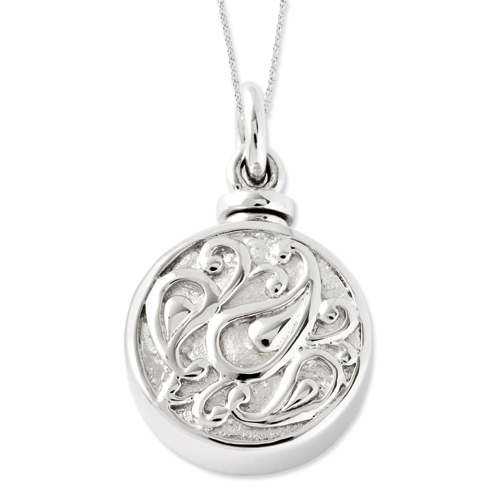 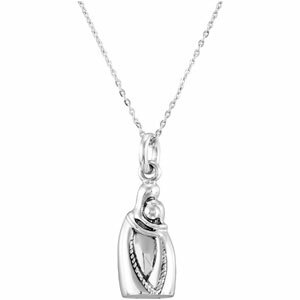 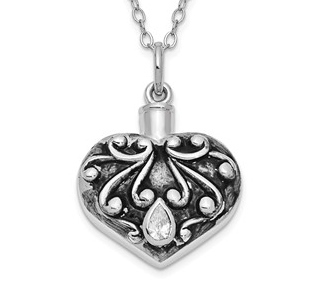 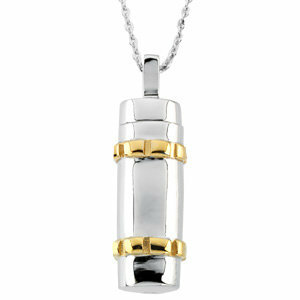 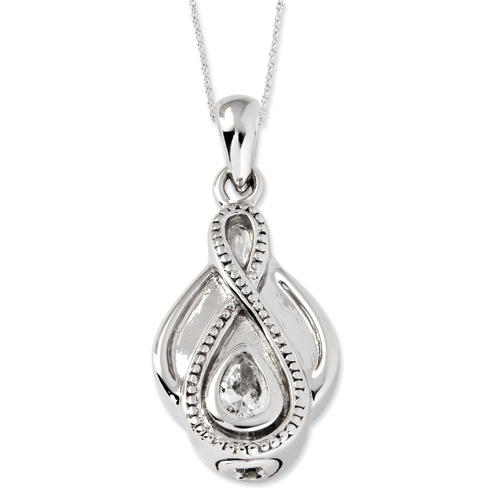 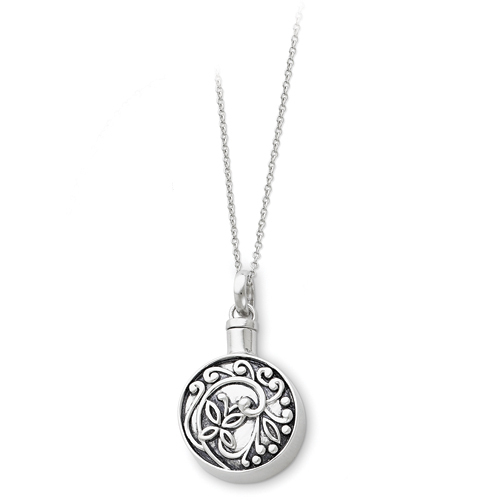 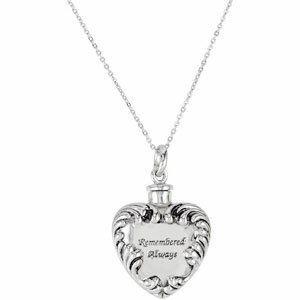 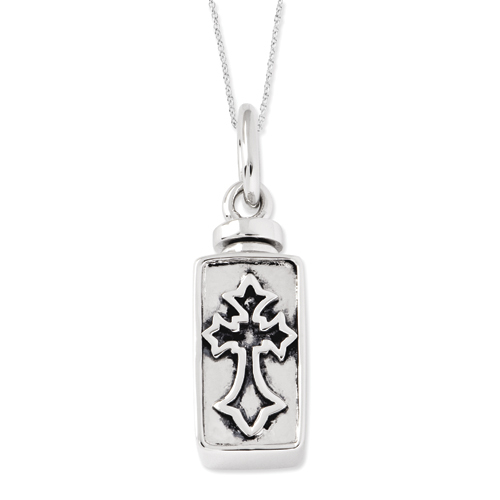 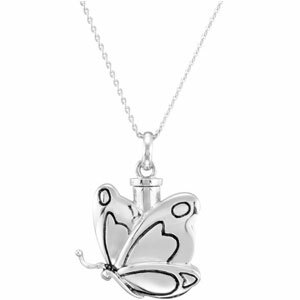 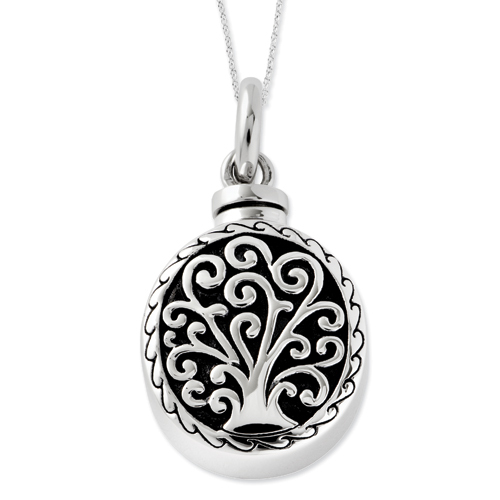 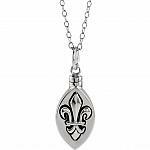 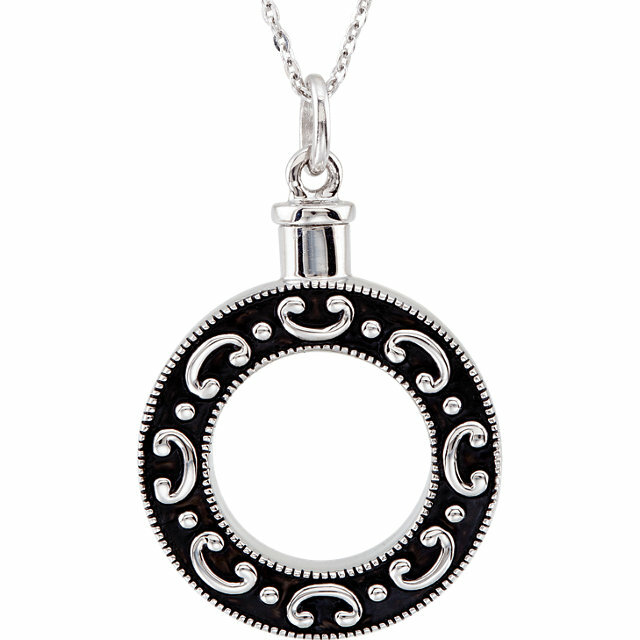 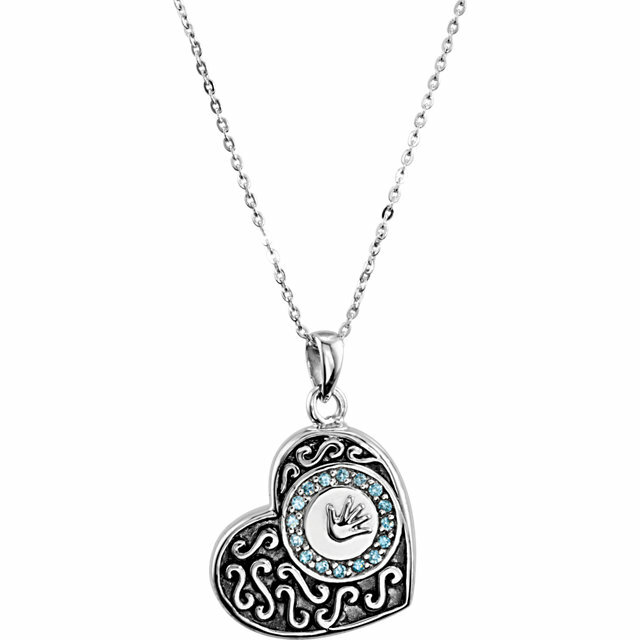 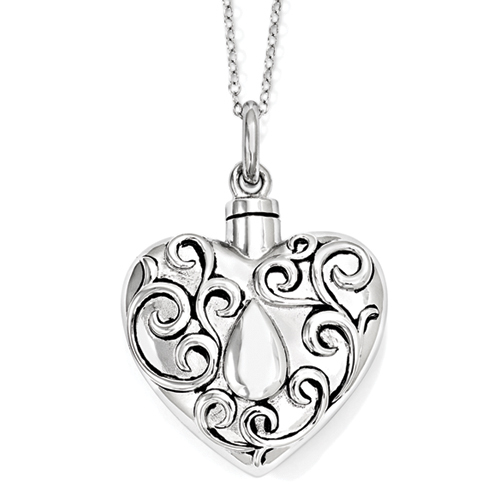 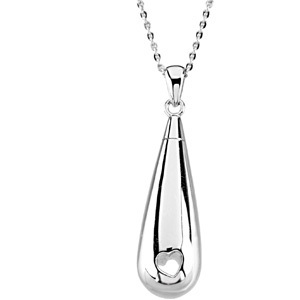 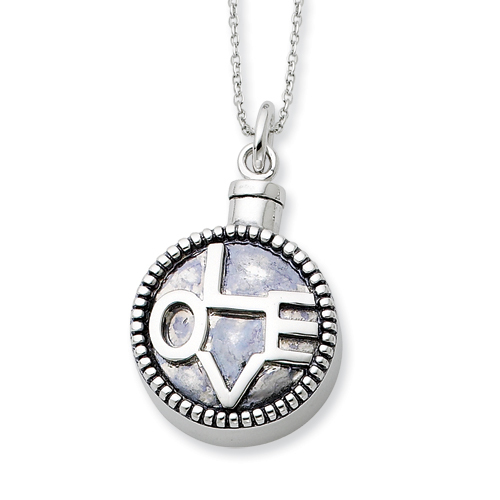 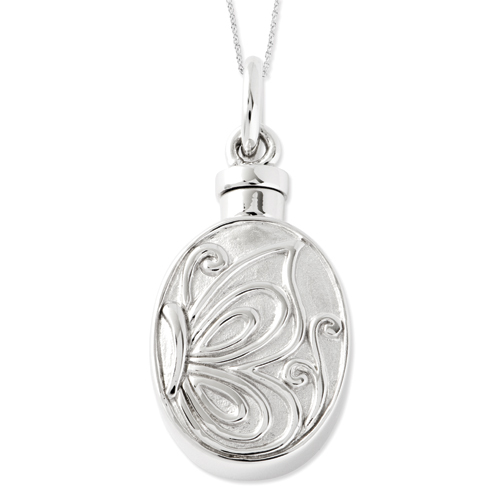 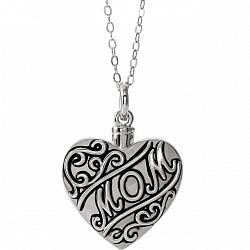 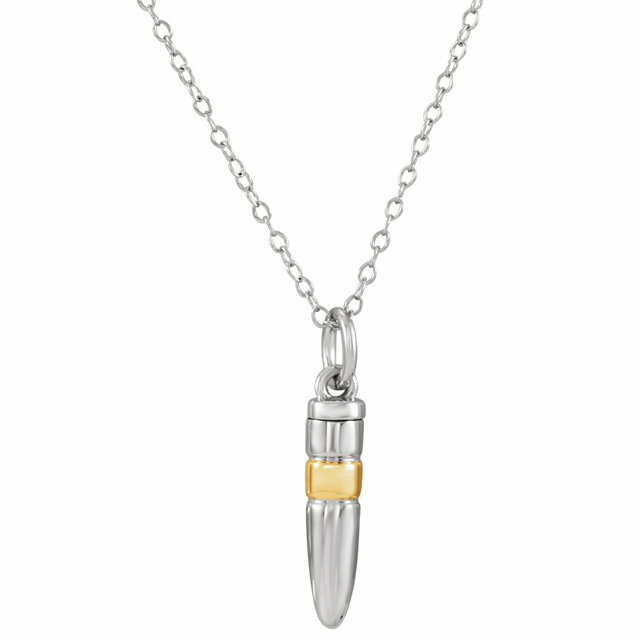 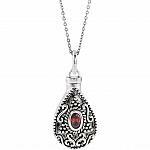 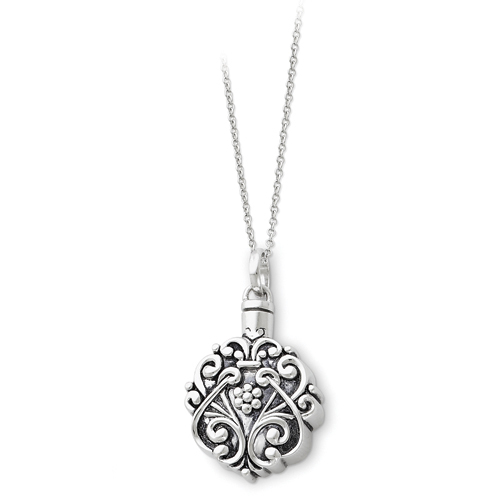 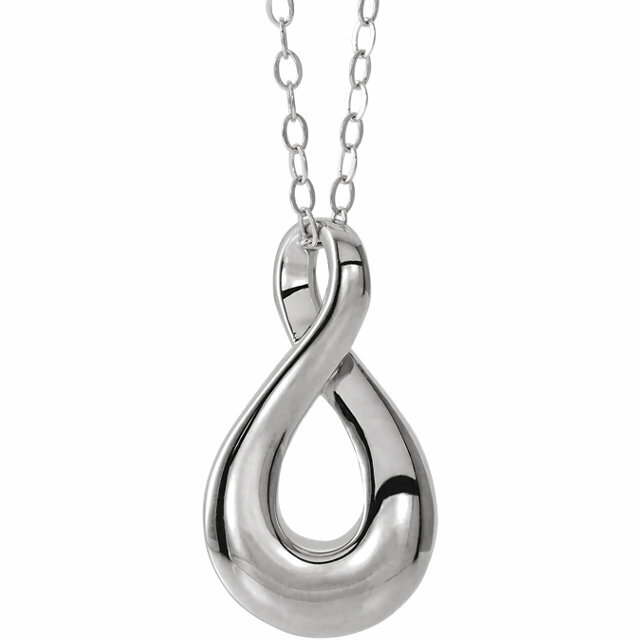 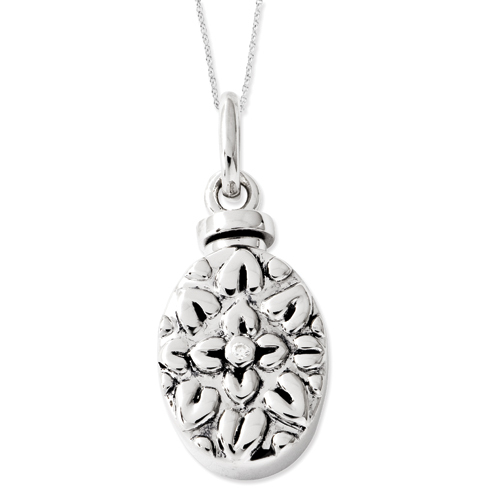 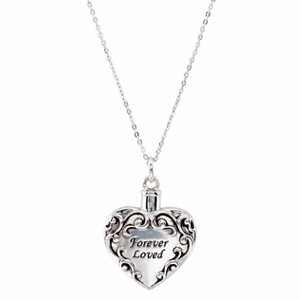 Our line of Cremation Jewelry includes necklace pendants with urns for ashes of your loved ones in both sterling silver and stainless steel. 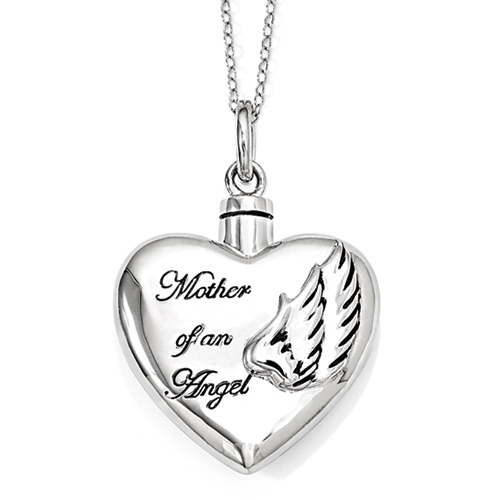 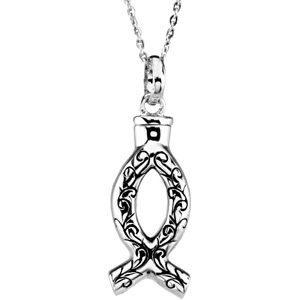 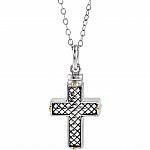 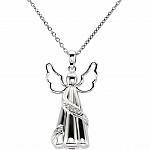 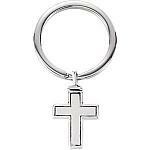 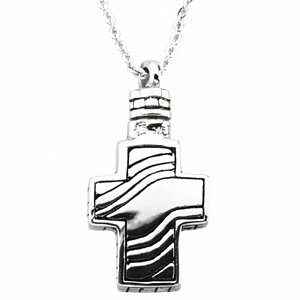 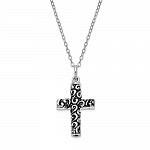 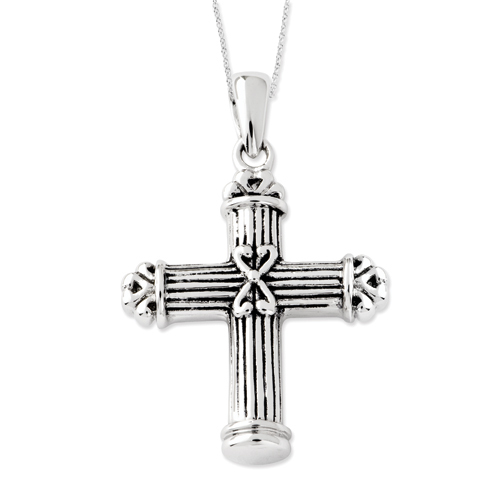 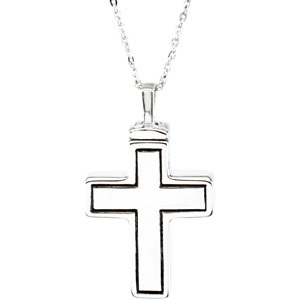 Most of our cremation jewelry is on sale and we are offering FREE SHIPPING at this time! 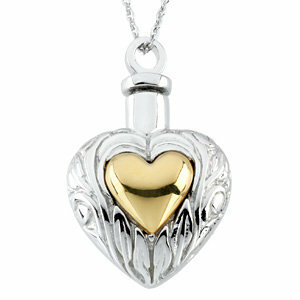 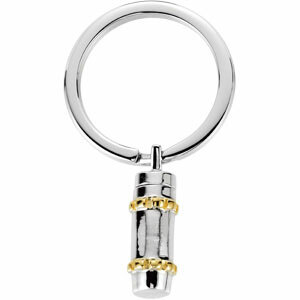 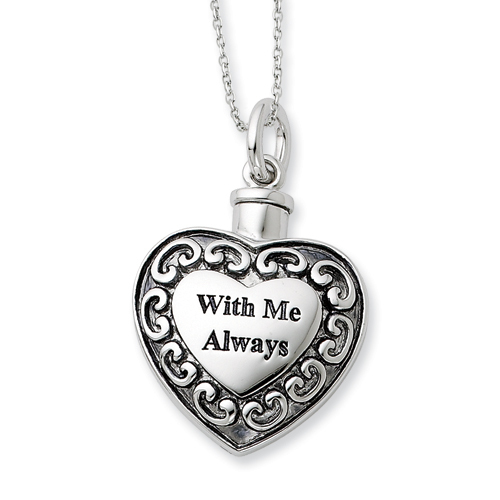 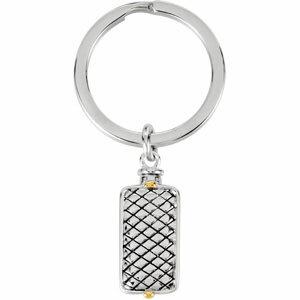 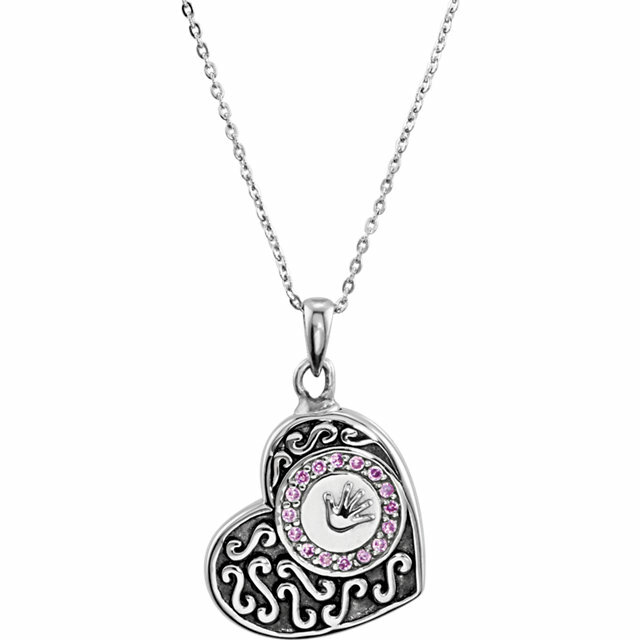 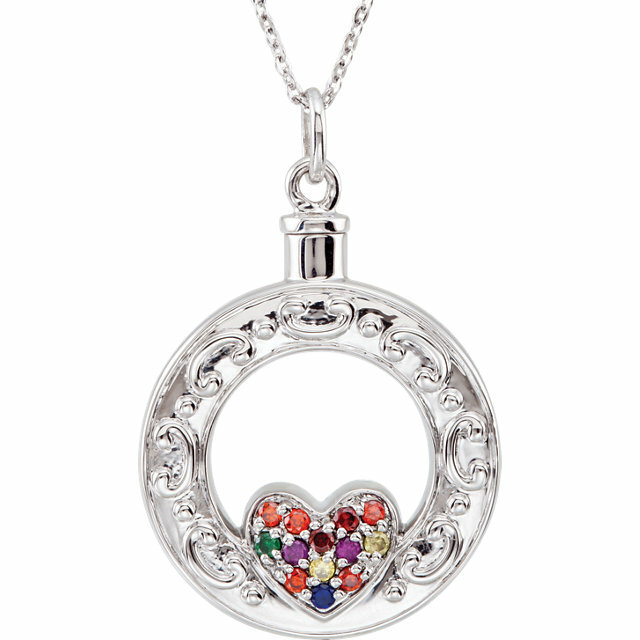 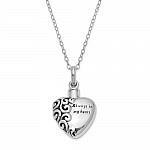 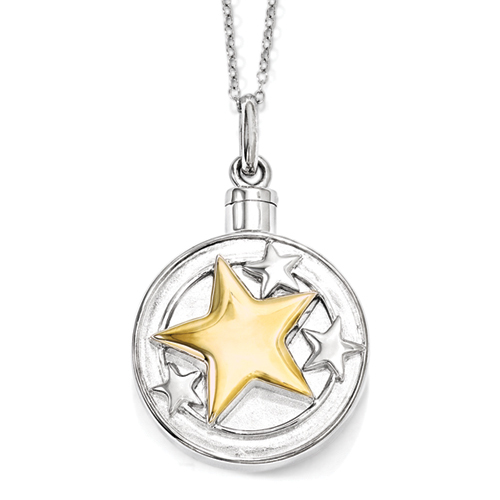 Remember Me Gifts is proud to offer a gift that the recipient can hold close to their heart.